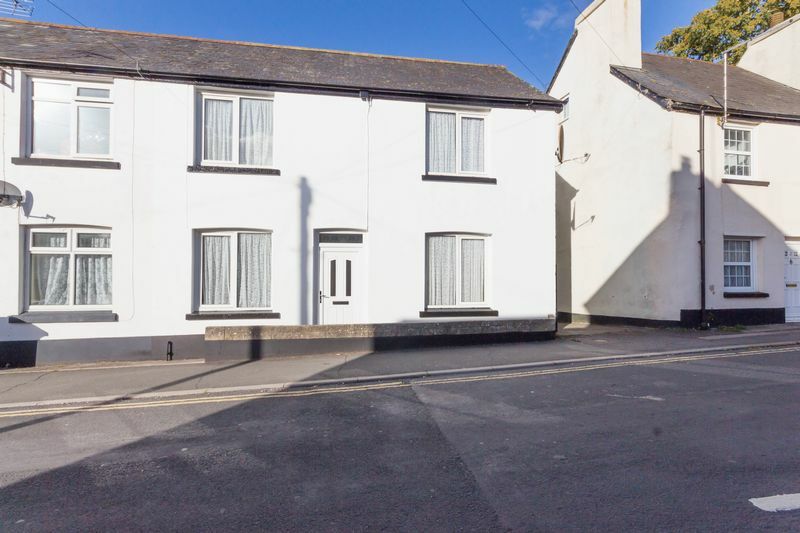 A TWO DOUBLE bedroom house with a generous kitchen/breakfast room, good size living room and upstairs bathroom situated a stones throw from the town centre of Chudleigh. 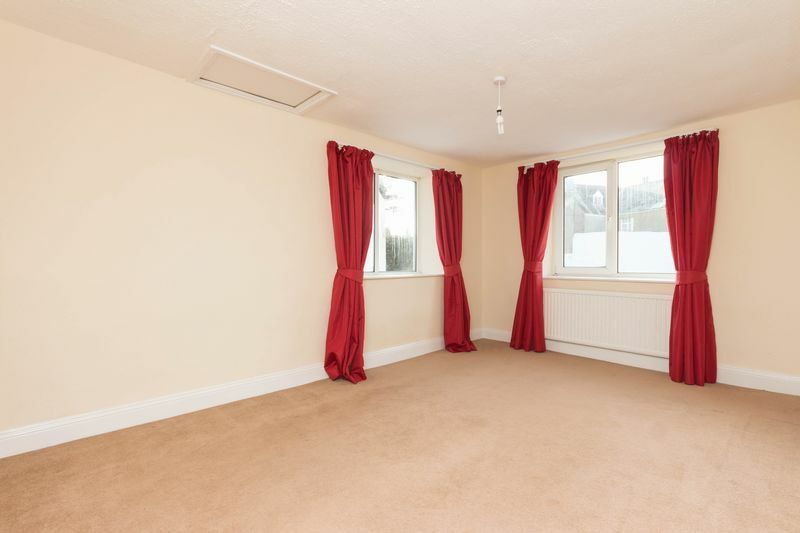 The property is within easy reach of the local shops, school, church and childrens park. Viewings are highly recommended. 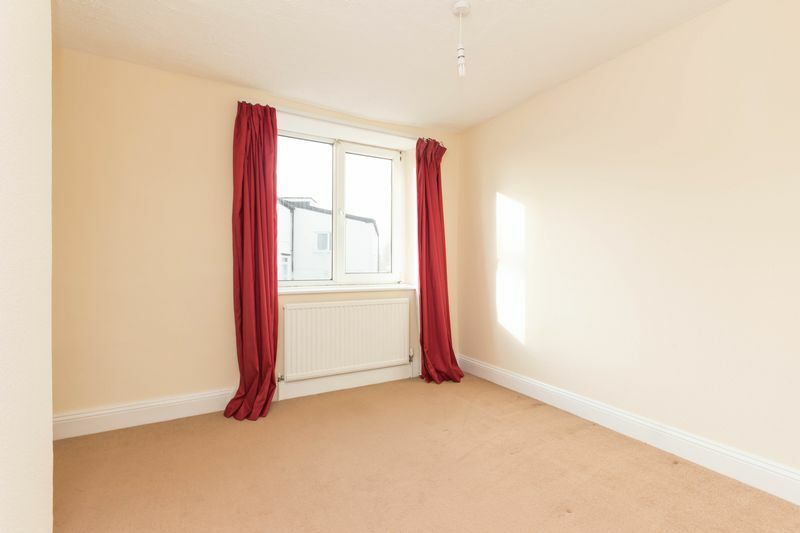 You enter the property, via a recently fitted UPVC front door, into an entrance hallway. Stairs rise to the first-floor landing. 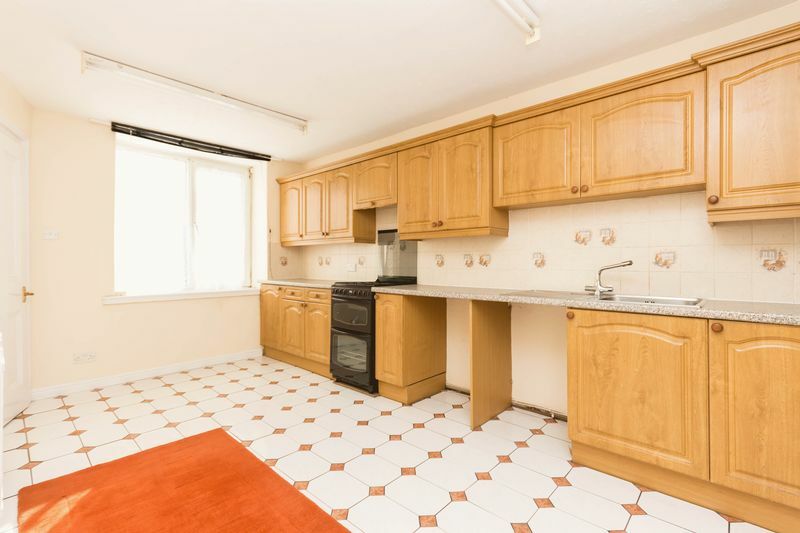 The kitchen/breakfast room has a range of base level and eye level units and a work surface with a stainless steel sink inset. 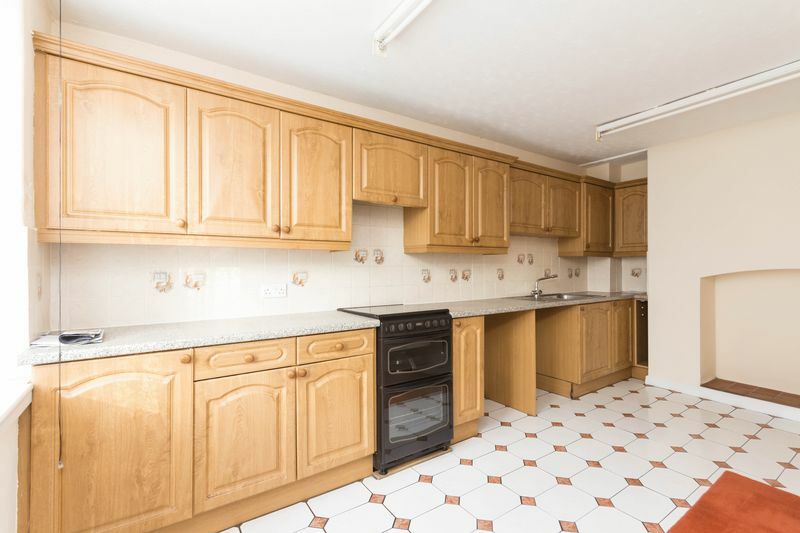 There is a double oven with a four ring hob and space for a washing machine and fridge. The floor has been laid to ceramic tiles and there is space for a table and chairs. The kitchen enjoys a window overlooking the front aspect. A large under stair area provides useful storage. 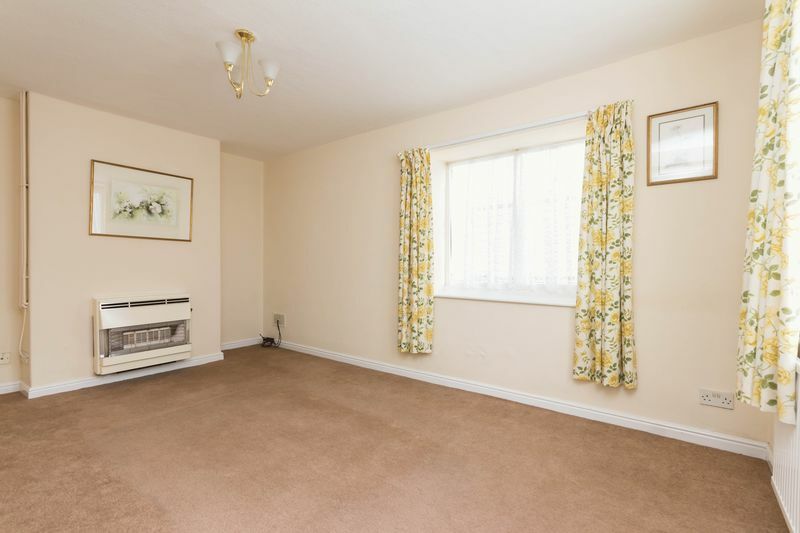 The living room has double aspect windows and a gas fire. 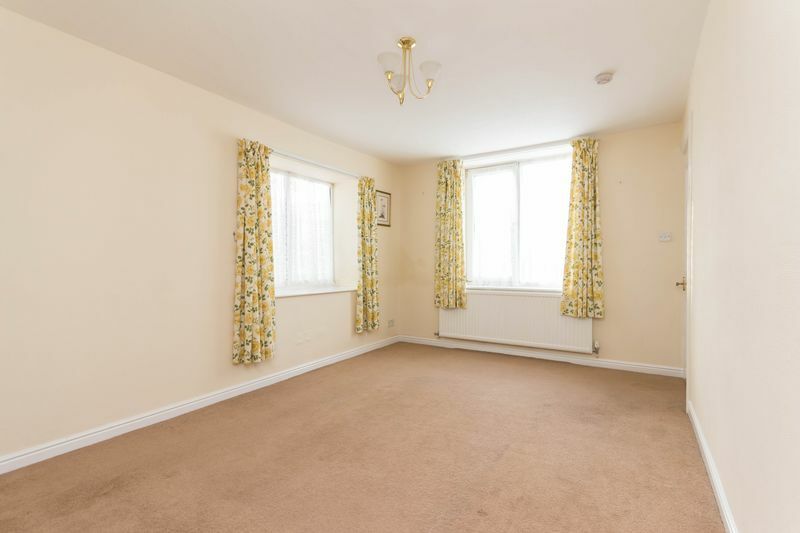 On the first floor are two double bedrooms. The master bedroom has double aspect windows. The second bedroom has a window overlooking the front aspect and A cupboard housing the hot water tank. 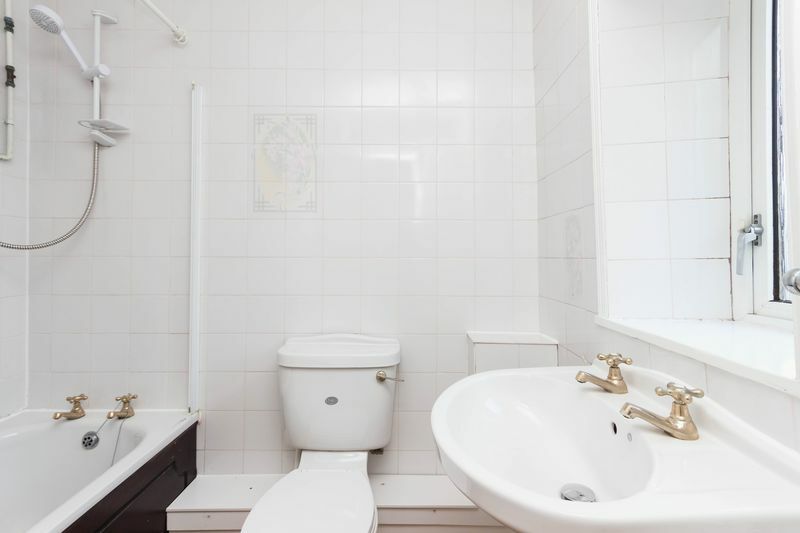 The bathroom is fitted with a panelled bath and an electric shower over, WC and wash hand basin. A window allows for natural light and ventilation. 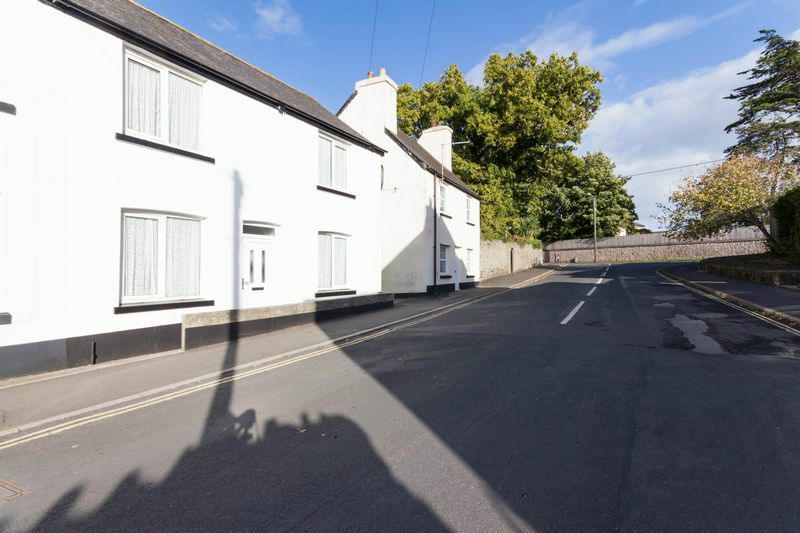 From our office at 31 Fore Street, Chudleigh proceed past the Church and take the first right into Oldway. 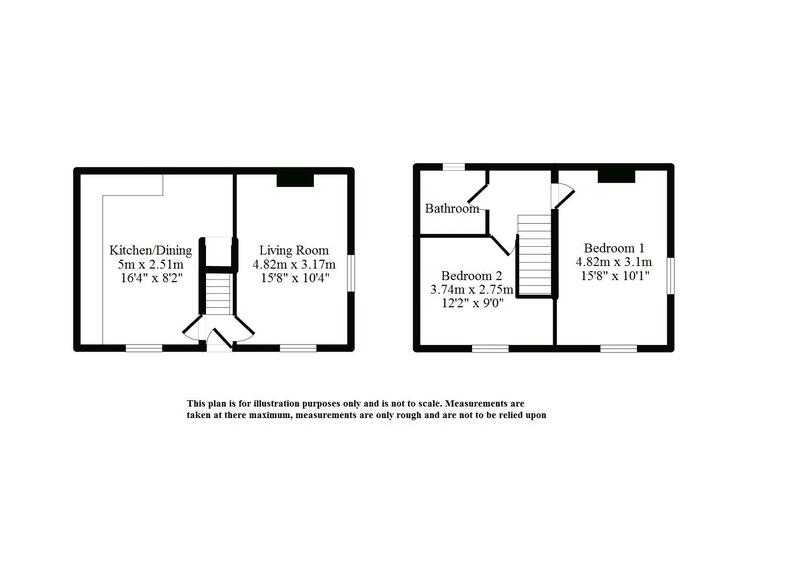 The property can be found on the right hand side.